FIRST EDITION. The mathematician William Wales and astronomer William Bayly were appointed to Captain James Cook's second expedition by the the Board of Longitude. 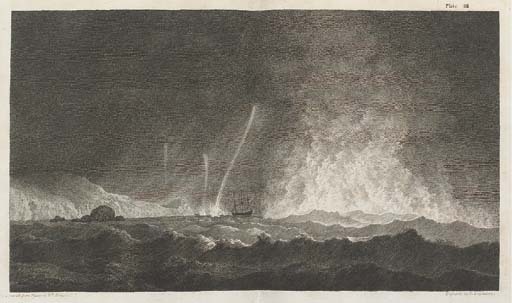 The present work, which was published whilst both authors were taking part in Cook's third voyage, records in detail their astronomical observations and is much enlivened by numerous explanatory comments and asides. The farthest south reading is recorded as 70°18' in the observation made for 30 January 1774 aboard the Resolution. Mitchell Cook 1287.